We’ve been pestering Zytek Motorsport race director Trevor Foster for over a week for details of the team’s ALMS programme for the last two races – and now it’s all clear. 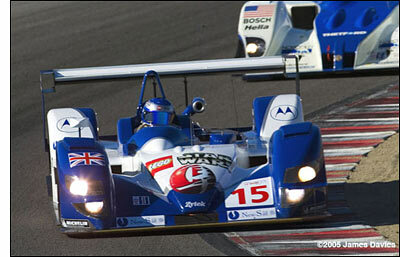 Stefan Johansson and Johnny Mowlem will team up to drive the Zytek 06S in the last two ALMS events. 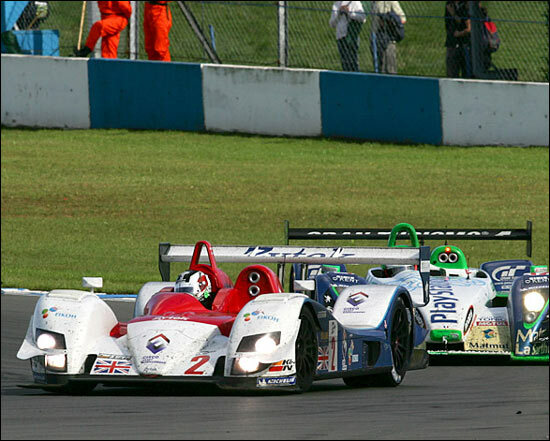 Stefan Johansson has been racing the 06S in the Le Mans Series this year, most recently at Donington Park (second image - partner Hideki Noda at the wheel), while Johnny Mowlem has prototype experience from racing the Crawford SSC2K at Daytona – and masses of ALMS experience (including winning last time out, at Mosport, in the Risi Ferrari). It’s that “all out assault on the ALMS… in 2007” which needs some elaboration. The company already has a record of success in the ALMS: pole positions at its three events last year (Mid-Ohio, PLM and Laguna Seca), and victory in that classic race in California (right).